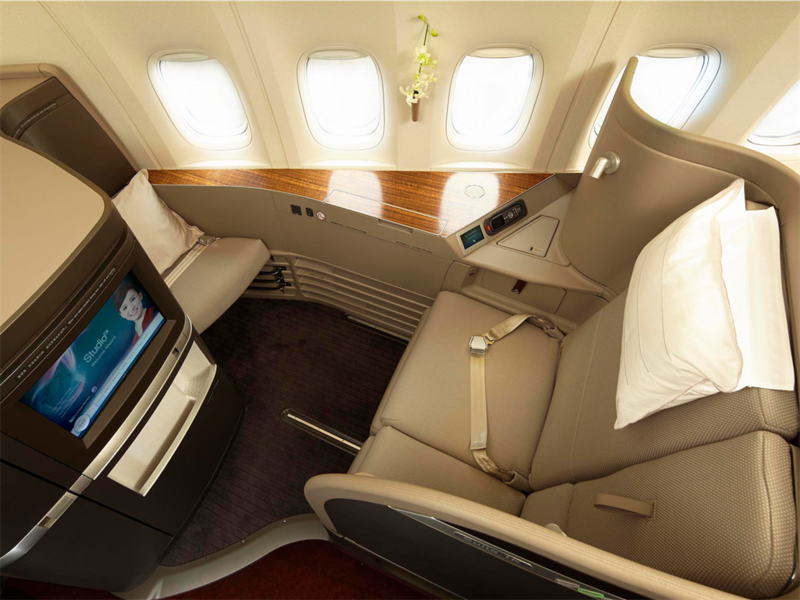 First class onboard Cathay Pacific. Cathay Pacific briefly sold business and first class tickets at a fraction of their retail price because of a ticketing error. The Hong Kong-based airline tweeted on Wednesday that it would honour the discount tickets for those that had been lucky enough to purchase them. 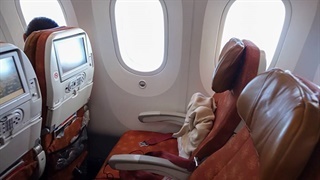 According to travel bloggers, punters were able to book business and first class fares from Vietnam to New York for R10,000, rather than the standard R230,000. South China Morning Post reports that several thousand tickets were sold during the error, meaning it could have cost the airline millions of dollars. The Hong Kong-based airline admitted on Wednesday it had made a ticketing error on certain fares, but that it would be honoring those customers who had managed to bag a very special discount. For a brief window, punters were able to book business and first class flights on Cathay Pacific from Vietnam to New York for R10,000, rather than the standard R230,000. "Happy 2019 all, and to those who bought our good - VERY good surprise 'special' on New Year's Day, yes - we made a mistake but we look forward to welcoming you on board with your ticket issued," the airline tweeted on Wednesday. "Hope this will make your 2019 'special' too! #promisemadepromisekept #lessonlearnt." Happy 2019 all, and to those who bought our good - VERY good surprise â€˜specialâ€™ on New Yearâ€™s Day, yes - we made a mistake but we look forward to welcoming you on board with your ticket issued. Hope this will make your 2019 â€˜specialâ€™ too! Certain travel bloggers were quick to jump on the ticketing error, like Gary Leff of View from the Wing, who said: "Oh my goodness this is an amazing fare. Leff advised waiting before booking any further transport or accommodation, since the airline could get "seller's remorse" and cancel the tickets. South China Morning Post spoke to 11 fliers who had, collectively, managed to bag 18 business and first class tickets for a total of R400,000 (HK$216,925). The newspaper estimated that at the current retail price, the airline should have sold them for a total of R10 million (HK$5.4 million). SCMP added that several thousand flights between Vietnam and North America were believed to have been sold during the ticketing mistake, which was put down to human error. If true, the mistake would have cost the airline millions of dollars. Cathay Pacific did not immediately respond to INSIDER regarding how many tickets were sold at the discounted rate. The lucky buyers of the heavily-discounted tickets will get to enjoy Cathay Pacific's much-lauded business or first class experience, which includes a private check-in area, airport lounges, in-flight amenity kits, champagne, and caviar. It's been a difficult year for the airline who, in September last year, was ridiculed for spelling its name wrong on the side of one of its planes. 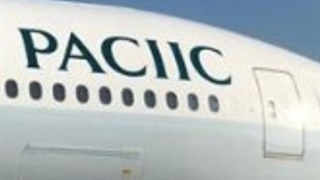 It missed an "f" from "Pacific," spelling out: "Cathay Paciic." In October last year, it also revealed a major data breach affecting 9.4 million passengers that leaked passport numbers, credit card numbers, and email addresses.